A QSR drove 180,000 new email opt-ins and 55% of campaign participants to complete five CRM profile survey questions. 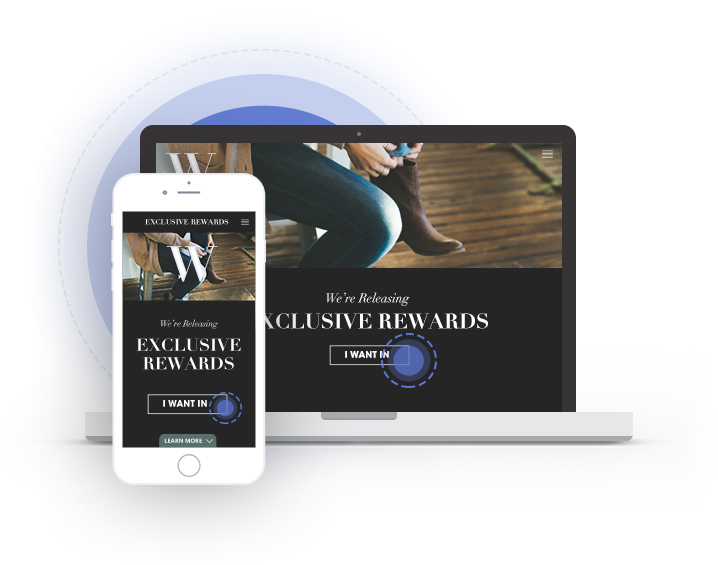 A loyalty program motivated 75,000 members to download their newly launched mobile app. A national apparel retailer generated over $1 million in store sales with an increased average basket size of 35%. A retailer re-engaged 100,000 inactive customers with 85% of them answering a survey that provided insight as to why they lapsed. Capturing consumer attention on a moment’s notice is hard. 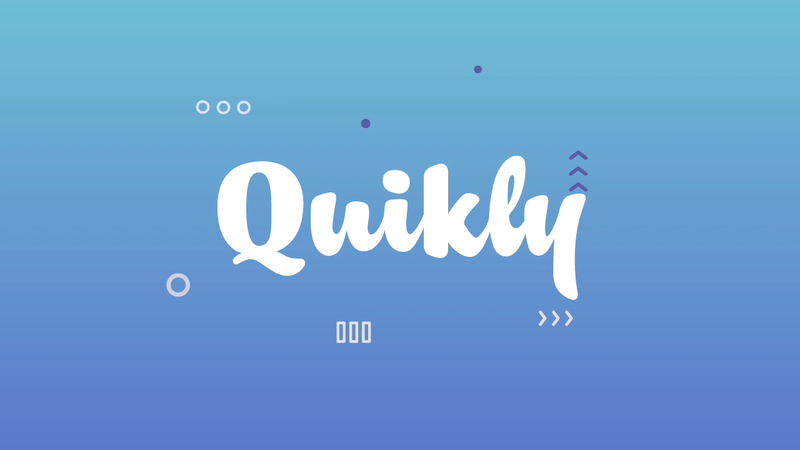 With Quikly, brands see up to 12x better response rates in half the time. Meaningful results are driven within days so your campaigns stay fresh with pinpoint accuracy. We understand how busy marketers are. Our engagement marketing platform automates the campaign process to make launching easy and seamless. Our solutions allow your entire marketing team to utilize and engage within email, social, mobile, and loyalty. Whether the focus is within a specific KPI or across the entire lifecycle of your customer, our solutions are configurable to deliver. 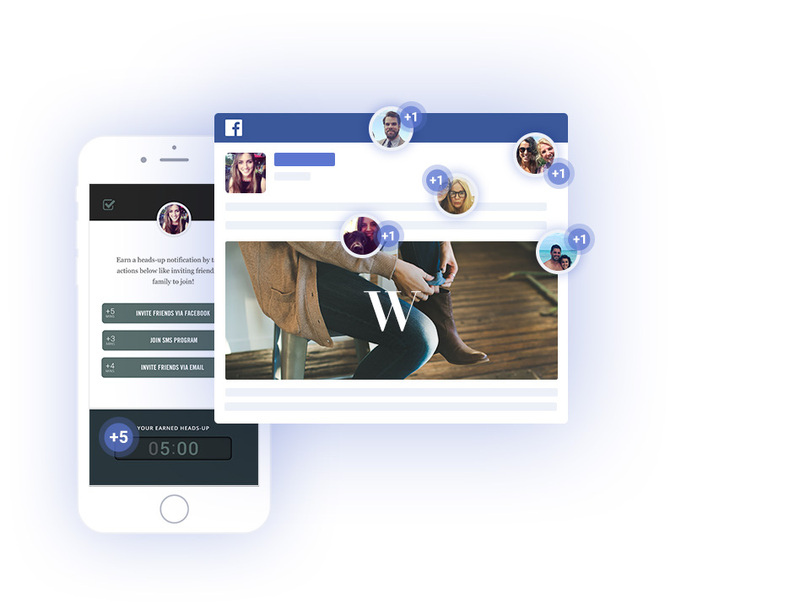 Quikly is an engagement marketing platform that uses a combination of scarcity, anticipation, empowerment, and competition to capture consumers' attention and enable marketers to acquire, activate, and retain consumers. Prompt your audience to start driving demand by email, social, mobile, or paid media. 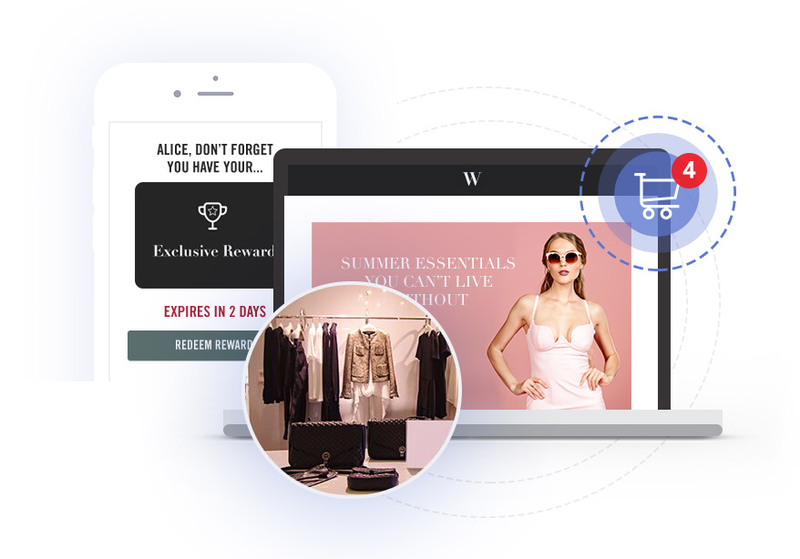 Participants say, “I Want In” to a set of rewards that are coming soon from your brand. No one knows when they’ll be released. Upon release, participants earn the most valuable rewards by responding the fastest. 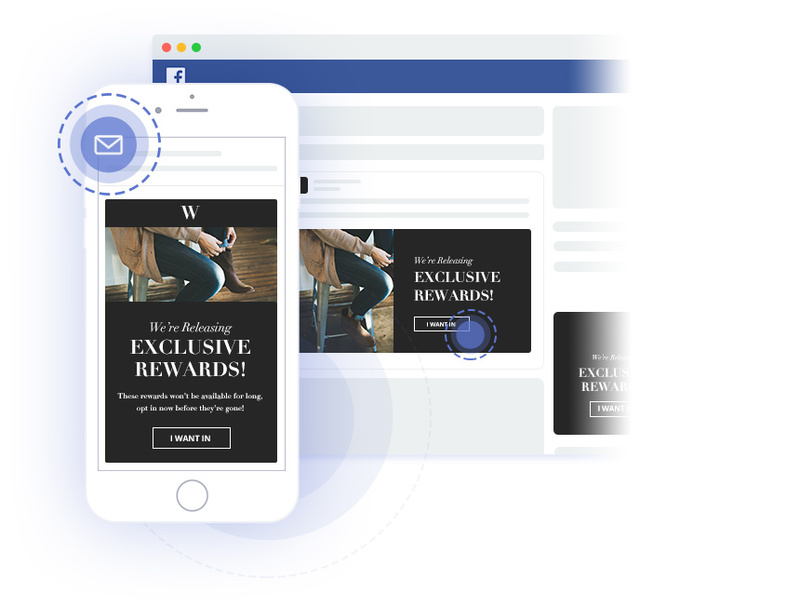 Participants can earn a ‘heads up’ notification before the release by taking actions like inviting friends into the campaign, viewing branded content, or sharing their favorite products from your brand. Your team has access to view demand in real-time from your custom dashboard. 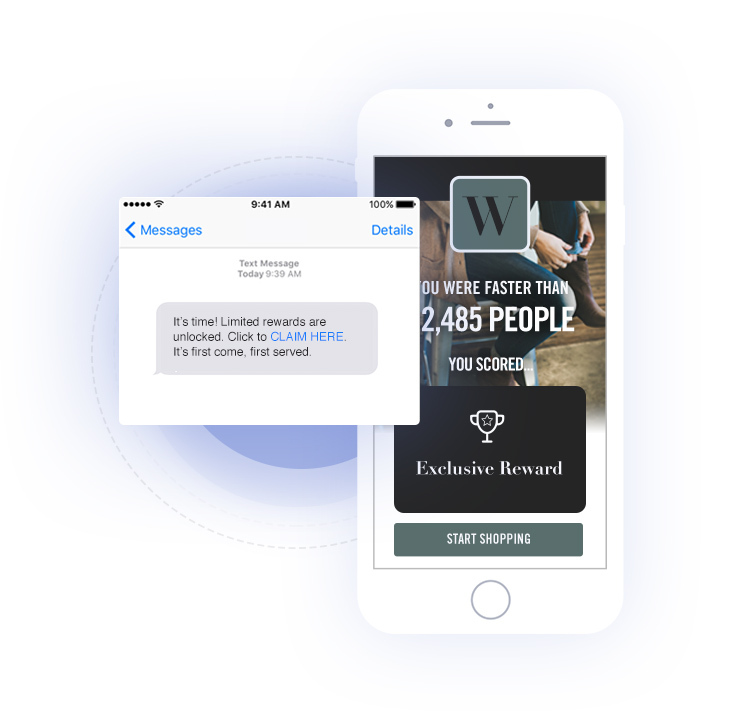 A text message or email notifies all participants the moment rewards are released. Participants click their secret link to lock in their position. Rewards are awarded on a first come, first served basis. The scarcity of the offering and sense of accomplishment creates higher perceived value leading to an increased redemption rate. 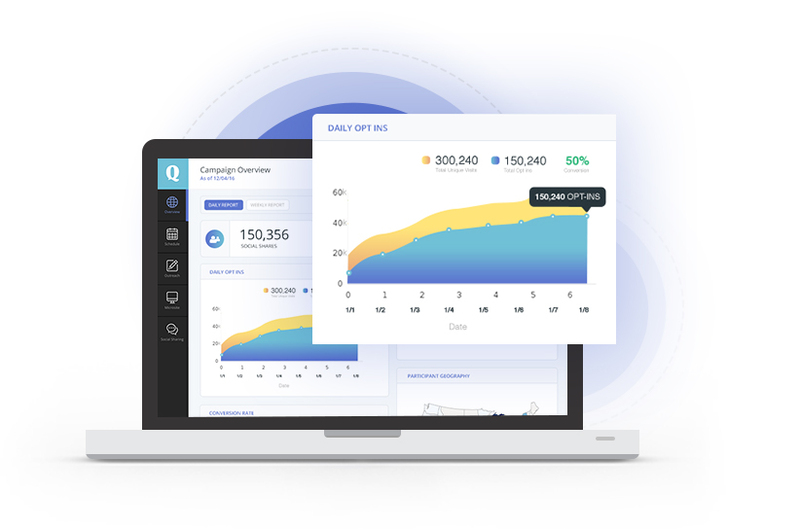 Learn how leading digital marketers are leveraging the Quikly engagement platform to drive stronger ROI.